Get all themes worth $249 at just $79 Grab Now! Today we bring you the Best Free WordPress Newsletter Themes. All these themes are fully responsive with amazing technical support perfect for any newsletter, newspaper and related websites. Bootstrap News is a Child Theme for Bootstrap Blog. The theme is best for the newspaper, magazine, lifestyle bloggers, style guides, personal bloggers, feminine, traveller, journal, photographers . It is very easy to use and customize with live preview. It supports Woocommerce plugin and is SEO optimized. 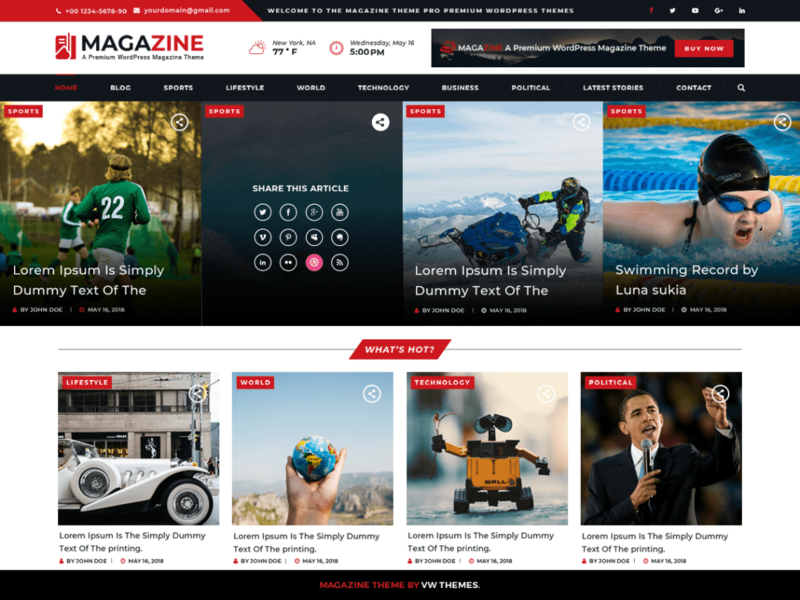 VW Magazine WordPress theme is built for online magazines, newspaper and editors. 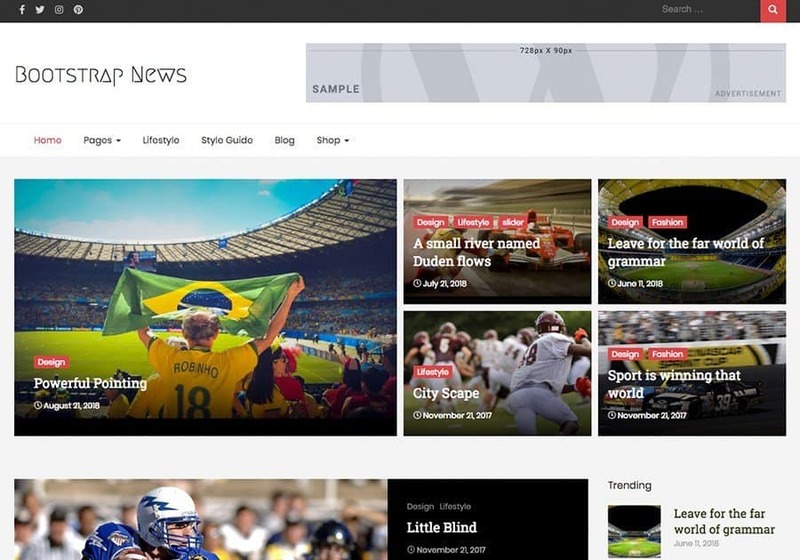 Though the theme is for Magazine and news sites it can also be used as a blogging theme by fashion designers, food and travel bloggers, technology and sports bloggers. 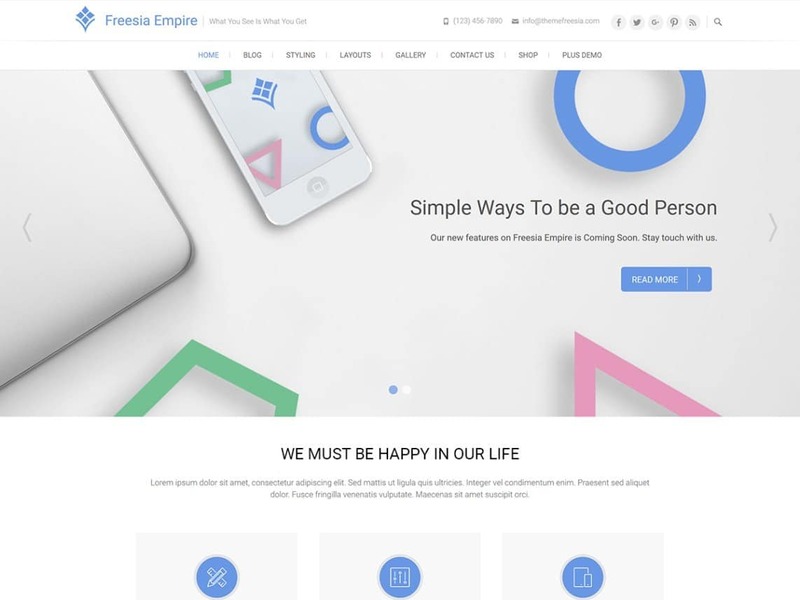 Freesia Empire is a Responsive Multi-Purpose WordPress Theme, Designed & Developed by Theme Freesia. This theme supports popular plugins like Breadcrumb NavXT, WP-PageNavi, Contact Form 7, Jetpack by WordPress.com, Polylang, WPML Compatible, Newsletter, bbPress and WooCommerce. It is also translation ready and currently translated in French language. 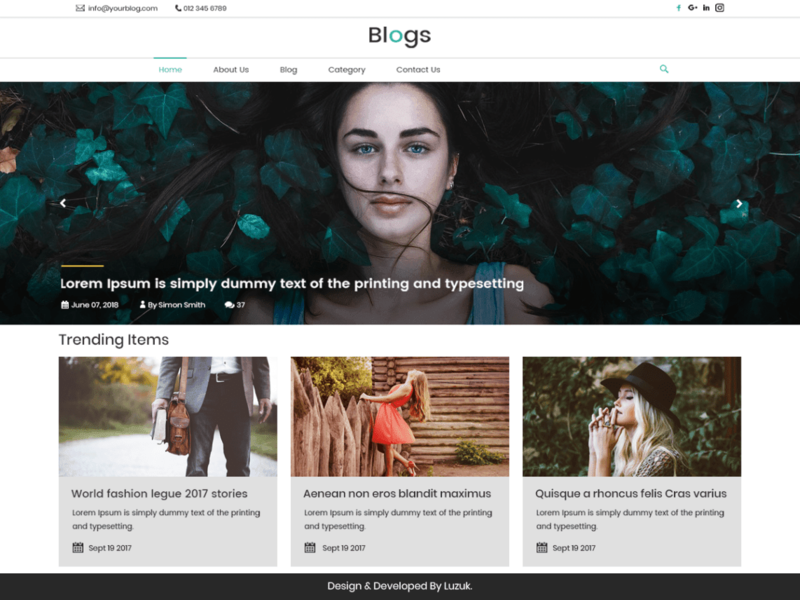 LZ Real Blog is a stylish and creative WordPress blog theme to serve every niche in the blogging field. Different types of blogs like food bog, travel and adventure blog, lifestyle blog, technology blog, sports blog, craft blog, fashion blog and many more types are supported by this theme. 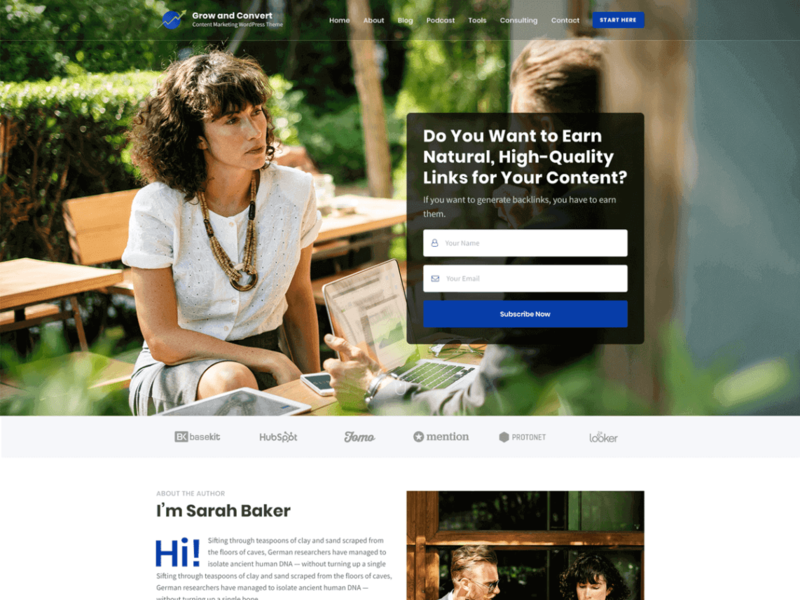 Influencer is a clean minimal and responsive WordPress theme well suited for personal, business, finance, portfolio, design, art, ecommerce and any other creative and minimalistic style website and blogs. Theme comes with full-screen banner, author bio, and multiple frontpage section. GPL Licensed themes. You can use all our themes for personal and commercial use.